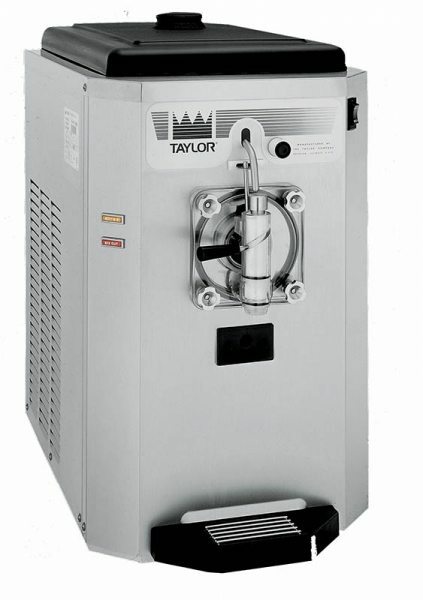 Taylor 430 Uncarbonated Slush Machines | DSL Inc. 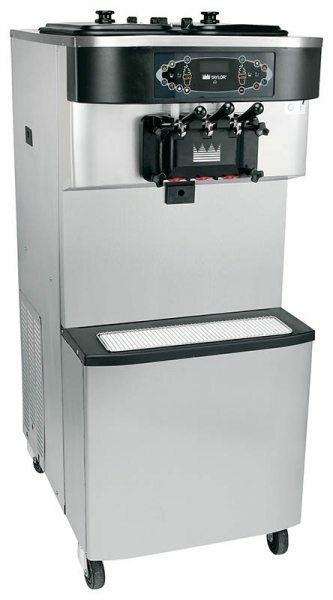 The Taylor 430 frozen uncarbonated beverage machine can dispense many different frozen beverages, such as frozen cocktails, fruit juices, smoothies, coffees, cappuccino and tea slush. All products can be served at the desired thickness, allowing you to vary your menu as you wish. 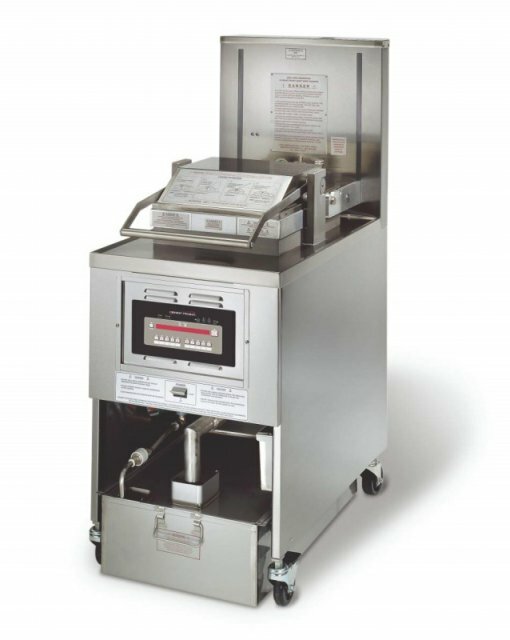 The small size of the unit also makes it excellent for space-restricted areas. And as always, it’s built using the high quality Taylor manufacturing process, ensuring it is constructed to the highest standards and that you get the best and longest lasting equipment on the market. One 13.2L mix hopper where mix is stored before being made into product. 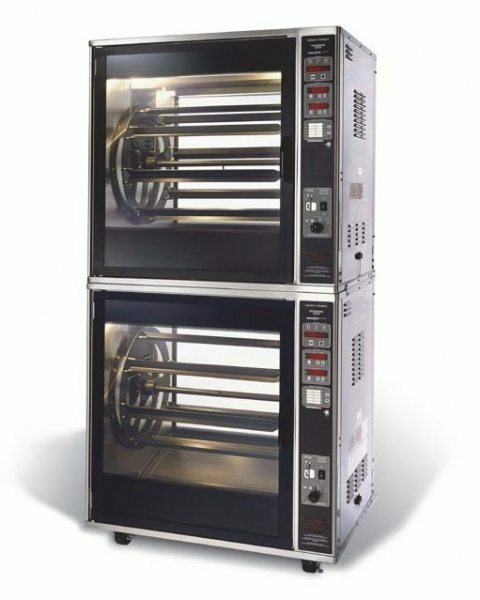 Maintains temperature below 5 degrees celcius and is approved for dairy and non-dairy products.